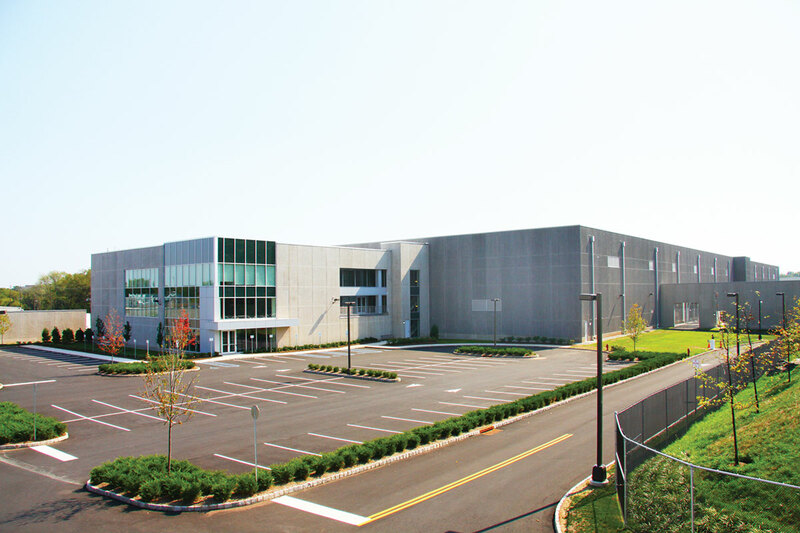 In 2008, a major financial services firm hired Hines as development manager for Americas Data Center, a next-generation data center in central New Jersey. 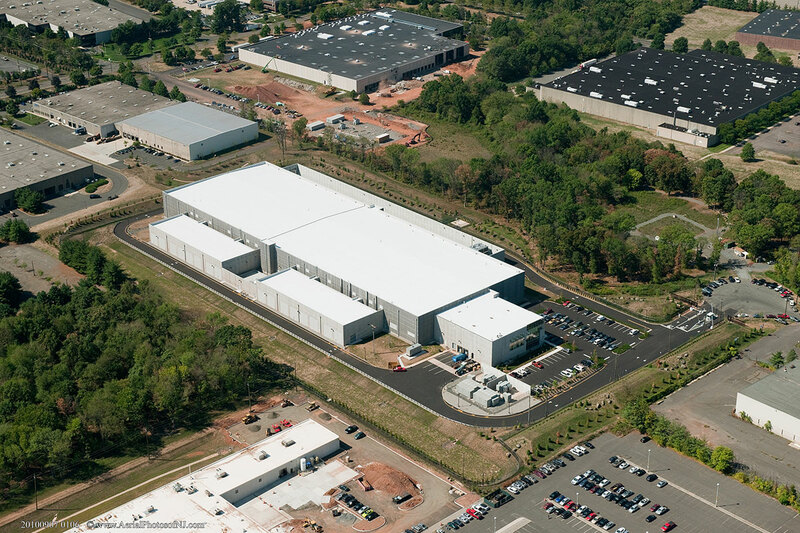 The project consists of a 380,000-square-foot, two-story data center on a 17-acre site that supports 120,000 square feet of technology white space. 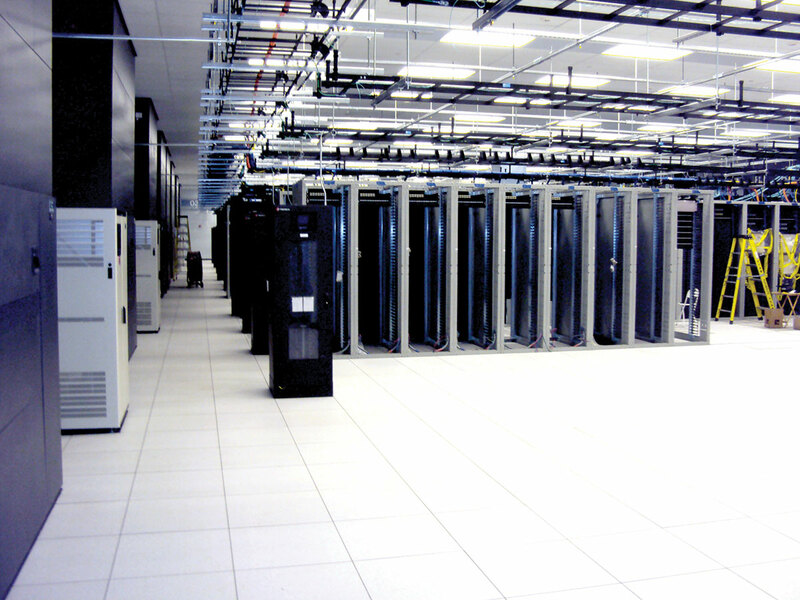 Designed by Gensler and Highland Associates, the data center also integrates numerous green features to reduce energy costs, save water and enhance the work environment, and to achieve LEED® Gold Certification.